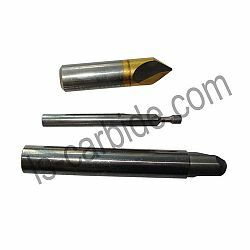 LONGSUN is one specialist maker and the leading supplier of tungsten carbide tips and inserts. 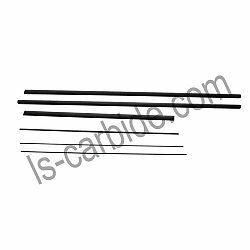 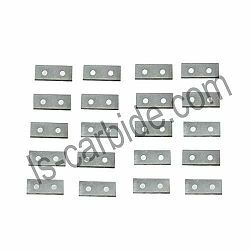 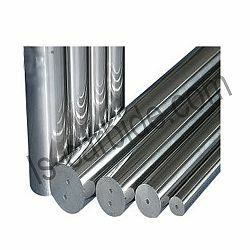 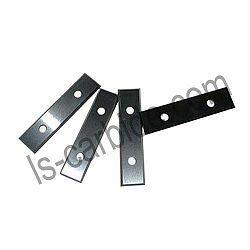 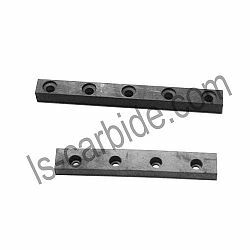 The series of our manufacturing cemented carbide products are carbide saw tips, carbide cutting tips and inserts, carbide rods, carbide blanks, materials for dies and moulds (drawing dies, cold heading and punching dies), indexable inserts, carbide woodworking cutter, carbide mining tools, carbide strips and plates, and etc. 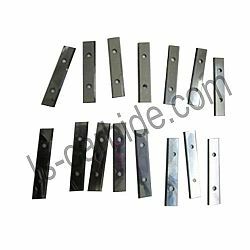 We can offer non-standard carbide products such as disc cutters, rollers, rings, bars, hammer drill tips, balls, toothpick tips, forming cutters, mould cutters, nozzles, plates, lining boards, trundling scissors and other special wear parts for the different applications in the modern industry. 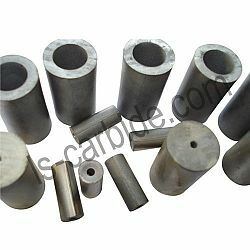 We can manufacture many carbide parts in special dimensions and shapes according to customers' drawings and specifications.